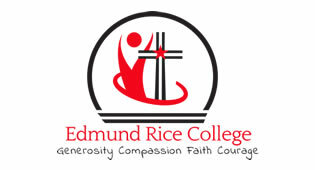 At Edmund Rice College students are given the opportunity to study music in first year. 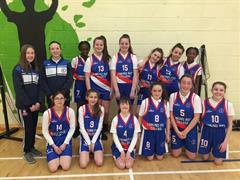 They experience a number of different musical styles, such as classical, pop, jazz and blues across a number of different mediums including: listening skills, performing and composing music. 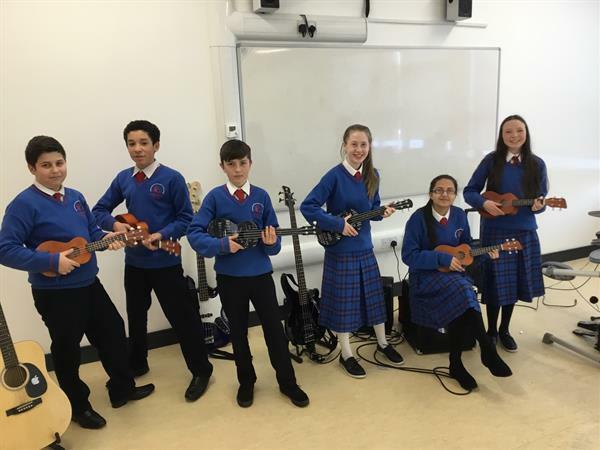 It is important that students are given the opportunity to engage with different types of music making and as such in first year students learn to play the ukulele and are taught vocal skills. Students also learn about writing music, both in the traditional manner but now also using various apps and software on their iPads. Developing a good ear is an essential part of becoming a good musician. Our students listen to many different styles of music in their class as they hone their musical ear and practice their aural skills. Whether or not students decide to study music for the junior certificate, the gift of music is something that stays with a person for the rest of their life and in music class students are encouraged to become active music makers and listeners both inside and outside of school.